The words Patio and Veranda have been used synonymously. Often they mean the same in context but we have used the terms to identify their functionality. 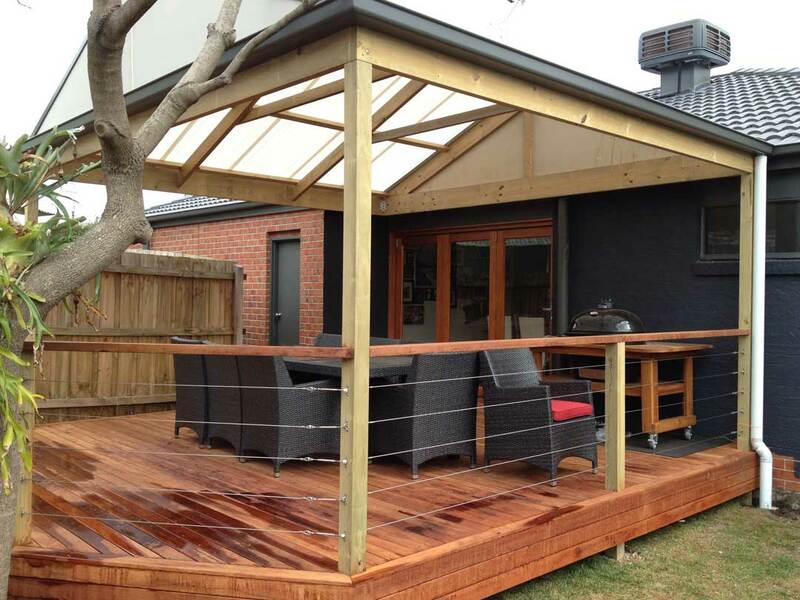 A Patio is identified as a recreational area with nice flooring underneath such as timber deck or paving. 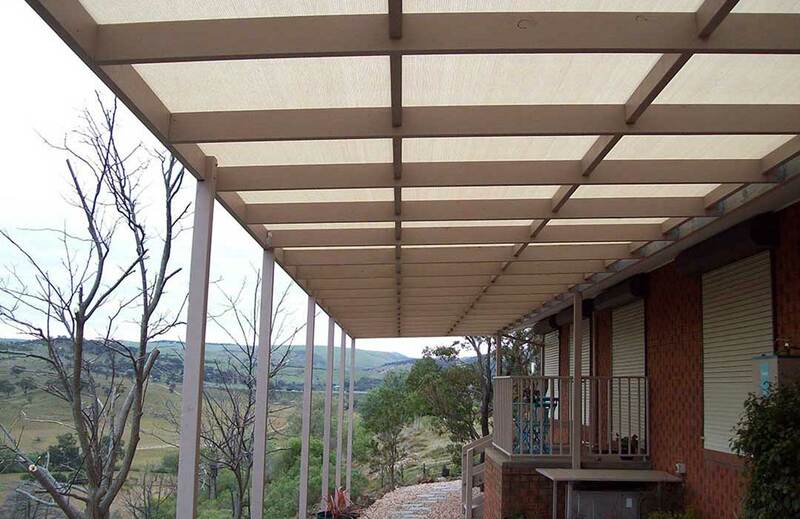 A veranda can either be a recreational space of a sheltered walkway. 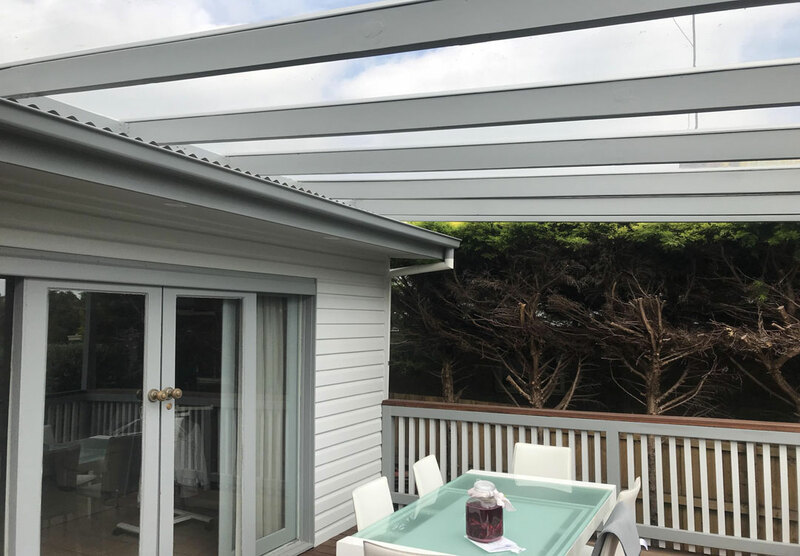 It is not uncommon to have a Veranda attached to dwelling to protect habitable rooms from glare and heat or simply shelter a walkway. Patio is commonly referred to an area where people congregate at the back of the house or in the courtyard of a dwelling. And often has pleasingly finished flooring. 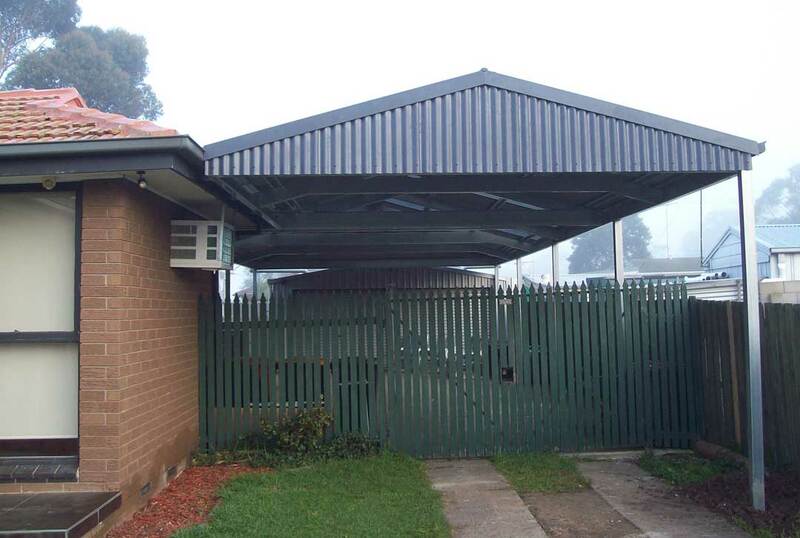 If you have such an area that you want to develop, please call us for advice and quotation.